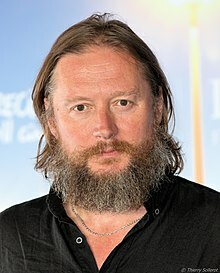 David Mackenzie (born 10 Mey 1966) is a Scots film director an co-foonder o the Glesga-based production company Sigma Films. ↑ "David Mackenzie" (in Inglis). 2013-08-25. Retrieved 2016-07-13. This page wis last eeditit on 18 Julie 2017, at 19:28.